Norman has been “home” to me forever. I lived here 20 years and raised my children in the Norman Public Schools. I moved to Oklahoma City in 1983 because of my work. 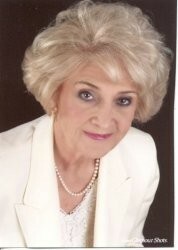 I became a widow in 2002 and promptly moved back to Norman and soon started working on my career as a Realtor. It is my firm conviction that once you live in Norman, you don’t want to live any place else. I am a living example of that. Prior to my becoming a licensed Realtor, I enjoyed two other careers. For 14 years I served as an Administrative Assistant in the Oklahoma State Senate, six years for Senator Phil Smalley from Norman and eight years for Senator Gene C. Howard from Tulsa, who was President Pro Tempore of the Senate. These years were great years for any kind of a career that followed – becoming knowledgeable in State government and learning to work with numerous leaders in Oklahoma. It is a great education to understand how the many areas of our lives revolve around city or state, or federal, government. Starting in 1983, I became an outside sales person for the Masters Mayflower Moving Company (which was founded in Norman) in Northwest Oklahoma City, Quail Creek, Nichols Hills and Edmond. I commanded the top sales position for the most of the 16 years that I worked there. It was the success I enjoyed in moving people all over the world, and in making estimates in about four homes each day, that promoted me into the real estate business. The houses became of paramount interest to me, and still are. It is my greatest desire to become a most- knowledgeable and accommodating Realtor. I want to be a Realtor who is most professional in all the areas of my work, but yet caring and sympathetic to the needs of the person who is about to make one of the most important decisions in their life. I want to accommodate the customer who is making a small purchase, just the same as I want to accommodate the buyer who is making a very large investment. I want to identify with each of their needs so that they will call me again, when the need presents itself. When you are approaching the experience of buying a home, it is my advice to always contact a professional Realtor, whose license is with a reliable Agency, such as Don Cies Real Estate, Inc. It only takes a few minutes to check the background of an Agency – how many years in business, how many years in Norman and what their reputation is within the community and is that Realtor qualified to represent you in all the difficult and technical situations that arise in making such a big decision. You want to engage a Realtor that you are comfortable in calling at any time. Spend time with a Professional Realtor when you have made a decision to sell your home. Listen carefully to that Realtor’s suggestions on preparing your home for sale. A Realtor can look objectively at your home and see it as a buyer would see it. Be careful not to take personally the suggestions to “thin out” the house and to have it “immaculate clean.” A comparative market analysis needs to be made so that the appropriate price can be placed on your property. A house that sells quickly is one that is priced appropriately. 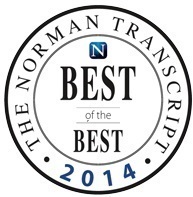 There are very few things a resident could need or want that cannot be found in Norman! Every day I see my friends refusing to go to the big city for anything – Norman has cultural things, sporting events, shopping opportunities, good schools, and great health facilities and yet it has a small town atmosphere. 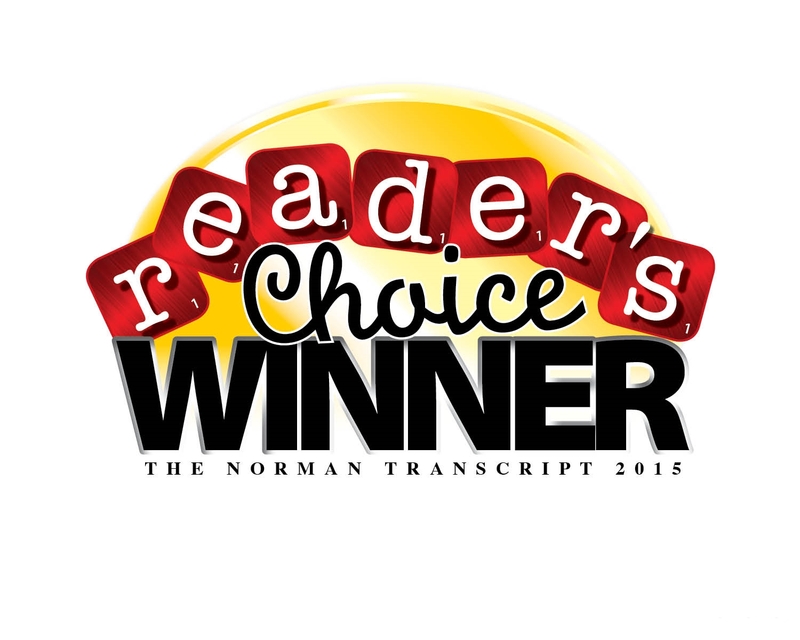 Norman is a great place to buy a home and raise your family.